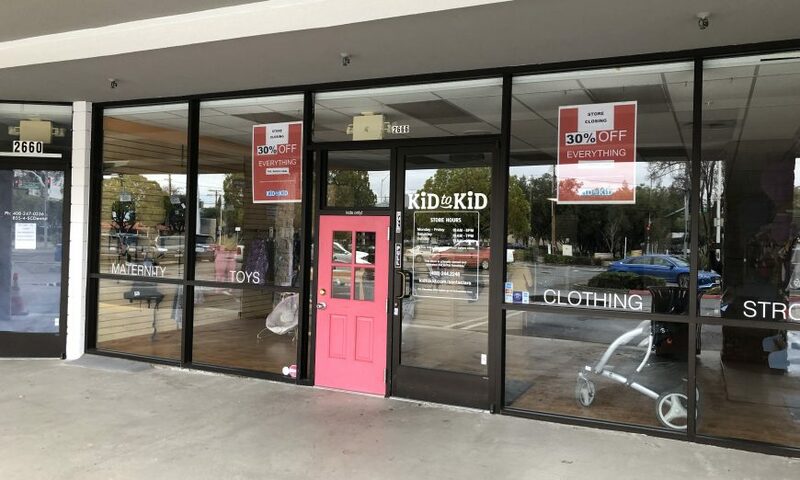 After a decade of serving the families of Santa Clara, a well-known kids consignment store is shutting its doors. At the beginning of the year, Kid to Kid owner Steve Sanfilippo announced he would close the store this month. In addition to financial problems, other issues prevented Sanfilippo from keeping the store open any longer. 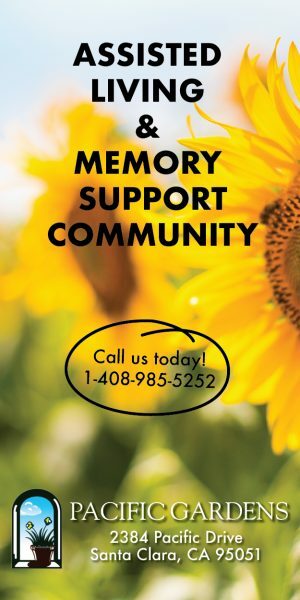 His lease at the Mariposa Shopping Center on Homestead Road is ending and the property management company does not want to renew it. Sanfilippo’s franchise agreement with Kid to Kid is also coming to a close. While Sanfilippo wanted to keep going, the end of both contracts left the store owner with no other options. 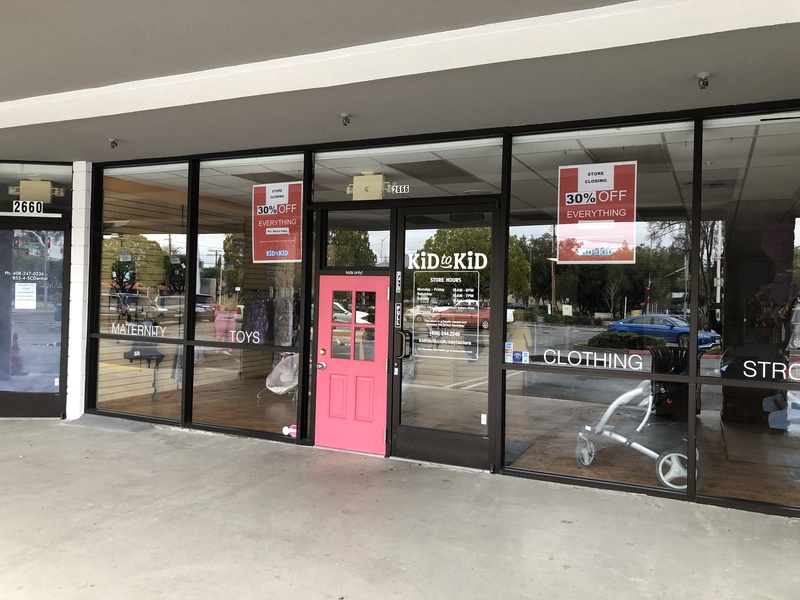 Kid to Kid is a consignment store that buys and sells used kids clothing, toys, and gear. Sanfilippo says he’ll clear out the last of his merchandise before he shuts his doors for good. Sanfilippo says many customers have stopped by the store to say good-bye and many are asking what they can do to help. Sanfilippo has set up a Go Fund Me account to try and get his family back on track. Customers have already stopped by the page to donate money and thank him for all of his hard work. Sanfilippo is not sure what he will do next, but he continues to believe in the Kid to Kid concept and thinks there’s still a place for it in the Santa Clara community.